You don’t need to be a superhero to help others or affect the world. In fact, sometimes the simplest of actions make the biggest difference. A video that provides testament to this statement recently went viral on Chinese social media. 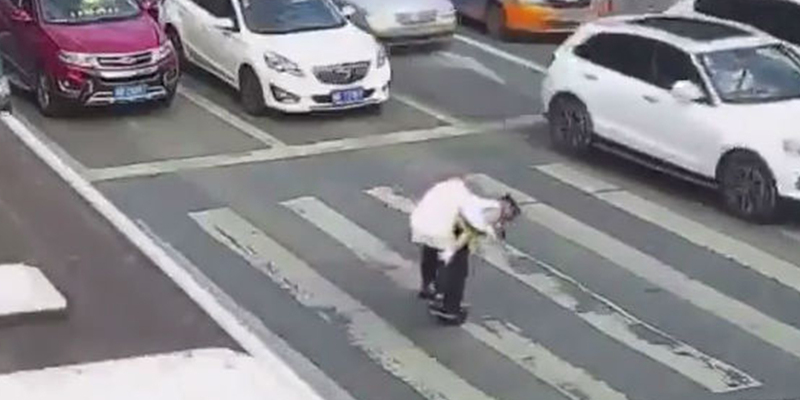 Recently, an elderly man was attempting to make his way across a busy street in Mianyang, Sichuan province, when the crosswalk light turned red. While drivers waited patiently, a police officer stepped up to help. As GoodNewsNetwork reports, the officer knew that the man had seven more lanes of traffic to cross. So, he hoisted him on his back and carried him across the street. The video is both humorous and heart-warming.
? 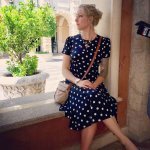 The US Experienced Its Hottest May on Record and Nobody’s Talking About it How To Access Your Inner Strength During Traumatic Experiences ?